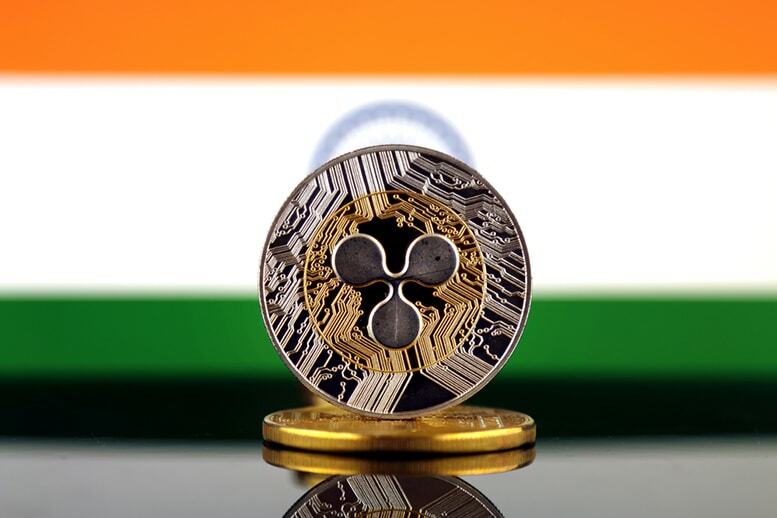 XRP News – In the past month, the crypto market has taken a bit of a beating. Now, the SEC has deemed that Ethereum (ETH) isn’t a security, and the market is turning around. Bitcoin is up in the past 24 hours, as is Ripple (XRP) and Stellar (XLM). In this article, we’re going to look at XRP news. Specifically, XRP price news. Then, to end, we will look at Ripple news — pieces that have come from the software company.